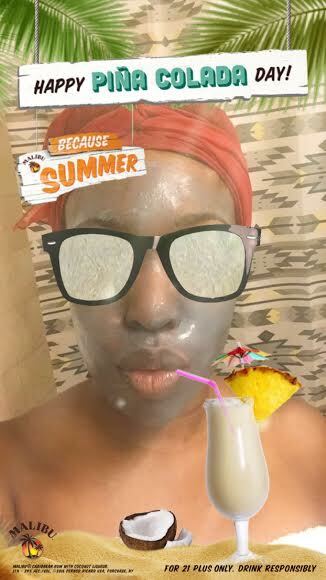 What it is: I have been using this mask for a while now and this mask is the TRUTH! 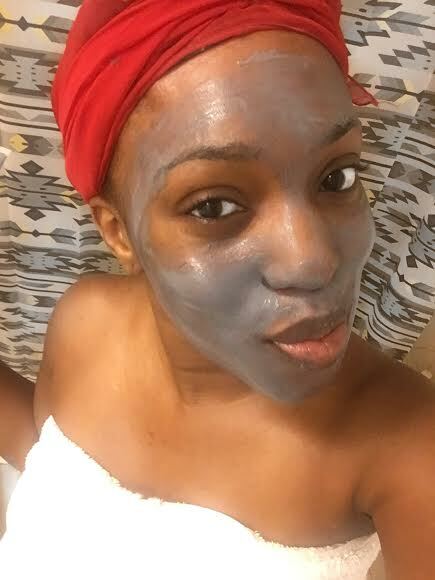 It is a charcoal mask that unclogs and clears pores, making your face look much smoother and softer. You see a very noticeable difference after using it. I always use it with Origins skin optimizing mask primer to set the mask and stop it from cracking. Works amazing. 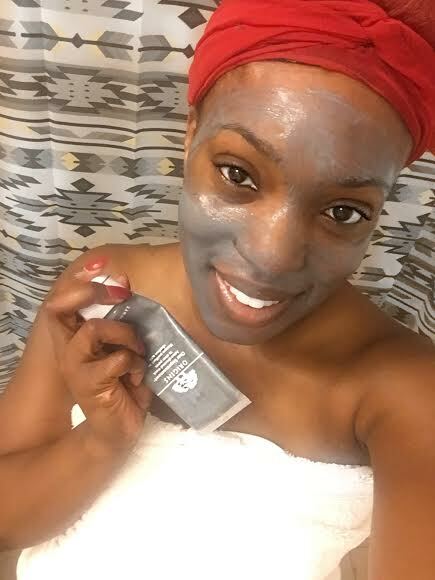 What it claims: This mask contains activated charcoal which draws out clogged pores, white china clay to absorb any environmental toxins and lecithin which dissolves and impurities, making the skin look clear, feeling perfectly pure. To use, I spray the mask primer all over my face, let it sit for about a minute then I apply a thick layer to my face. 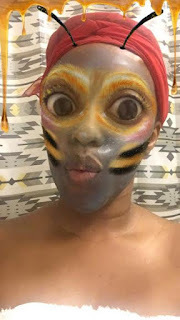 I leave it on my face for about 10 minutes or until the mask hardens. It has a tingly feel to it which can be soothing and makes me feel like its working! The fun part: While I wait I usually go to snapchat to make funny faces! lol. 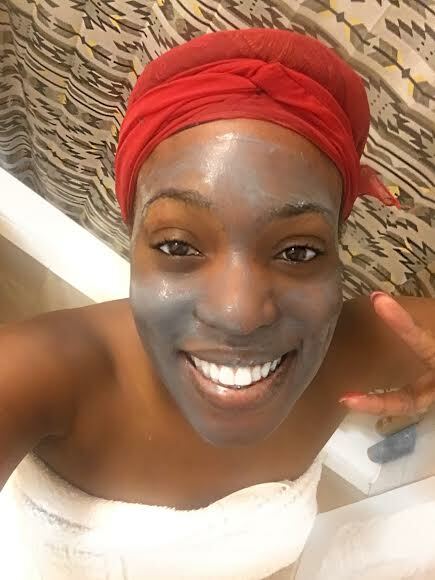 Once its nice and hard, and I can barely move my face muscles, I take a face cloth, soak it in hot water, squeeze it out and use it to steam my face while wiping away the mask. Result: My Skin feels clean, my acne reduces in size (if I have any), and my face is much smoother. 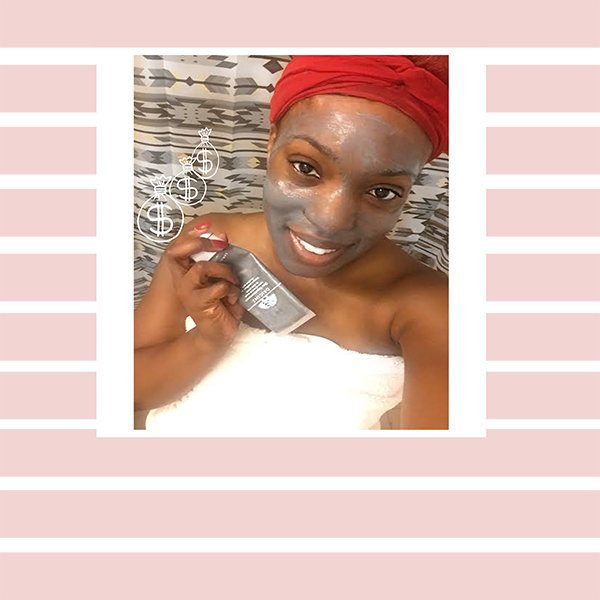 When to use it: Origin recommends once a week, but I usually use it when my skin starts to misbehave or my pores are too visible. Prior to now, I used it twice a week. I would recommend twice a week if you have acne prone skin or just want to stick to one mask. Touch &Feel of my Skin Afterwards: Smooth, glowing, big improvement in my skin, noticeable difference. 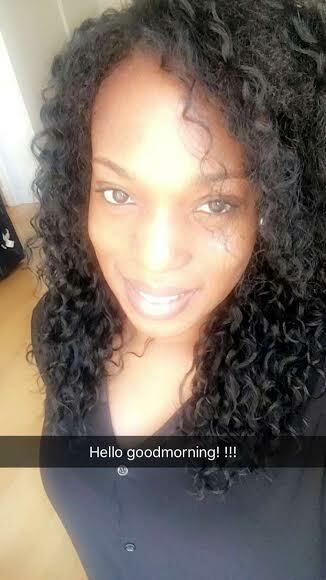 You can tell your skin is happy. 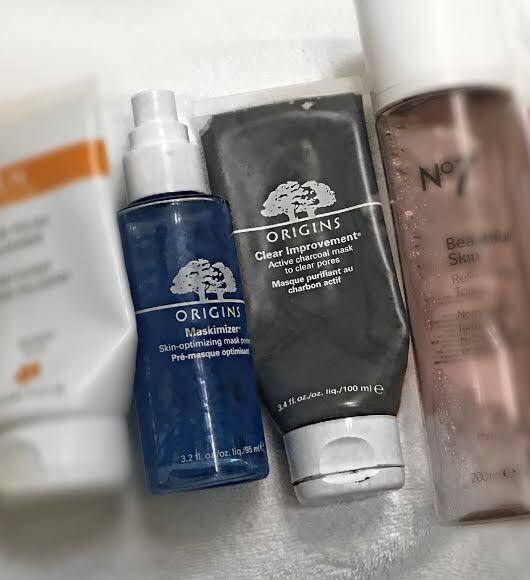 Have you ever tried this origin mask? Did you love it too? Let me know. HAHAHAHA! love the post. This is also my favorite mask for pores. 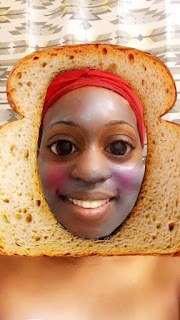 Go 'hed girl! 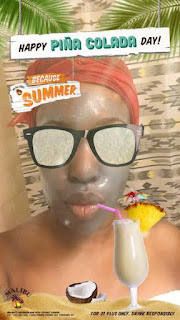 Love this mask.. and your skin looks flawless modiva! keep it up! Love your blogs!